We take our hunting strategies to new heights! 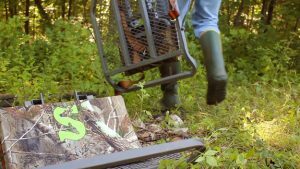 Watch as the team puts the final touches on a food plot renovation just in time for deer season. Plus, our archery practice is taken to the next level. It’s Prime time to dial in your archery equipment. See how we plan to make every shot opportunity count! Grant settles the BIG DEBATE! 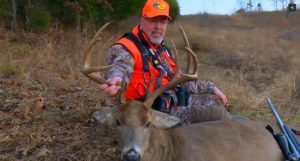 Watch to see Grant’s opinion on calibers for deer hunting. 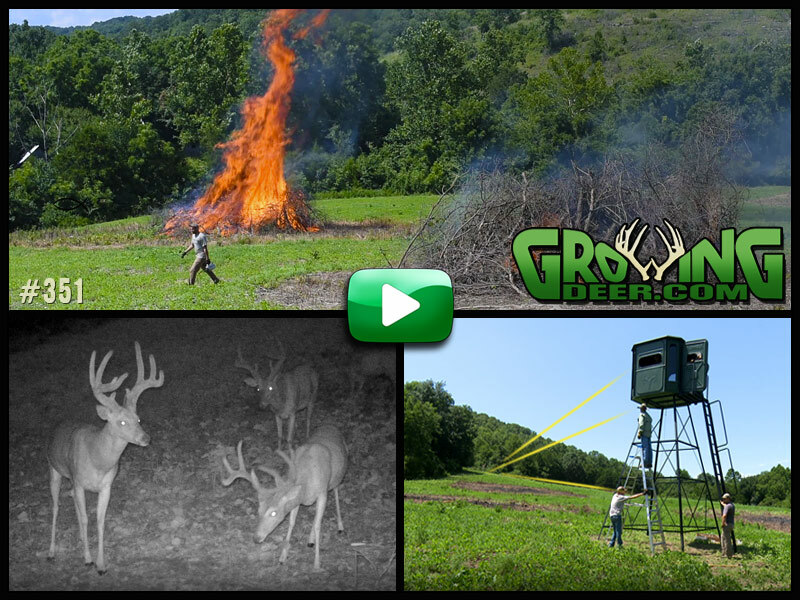 We dive further into scent control this week! 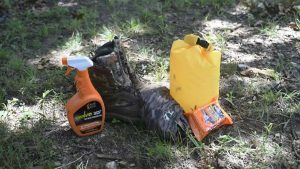 See the steps we take in the field to remove AND create less foreign odors. The biggest trophy this season is returning home safely. Be sure to check all treestand straps and safety gear before season starts!